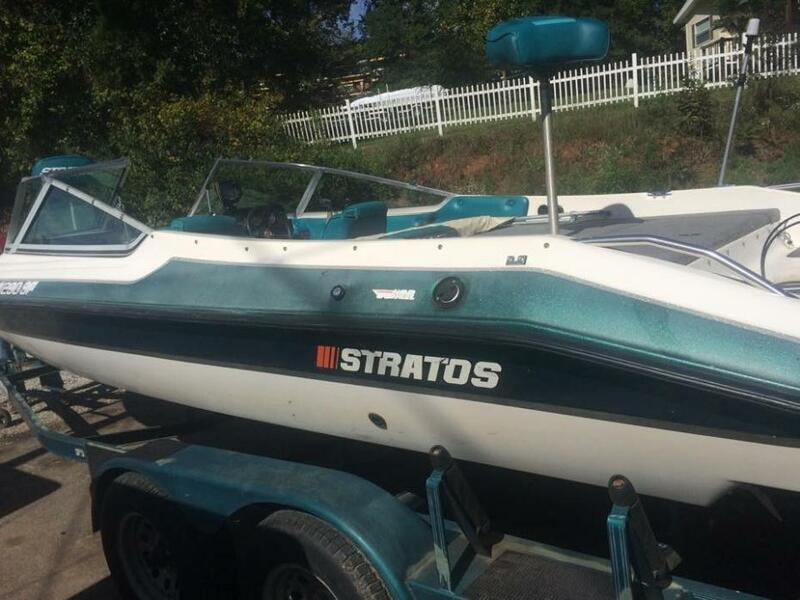 1989 Stratos 165 XL This is a nice little fish and ski type boat that has just been serviced and runs very vell. 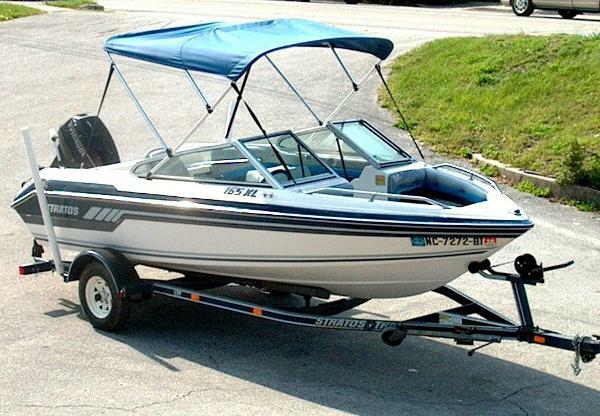 Some of the seats and upholstery are in good condition and some are not as good. 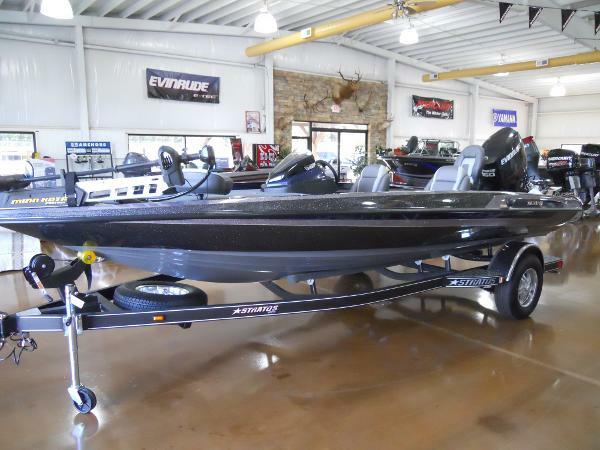 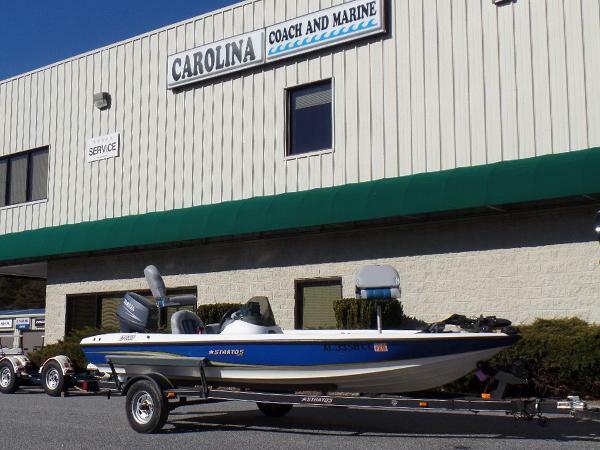 The boat has a full cover and will make someone a fine fishing and family boat at a low price. 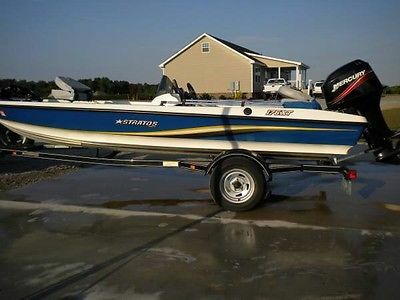 1994 Stratos 290 F/S 1994 Stratos 290 F/S with an Evinrude 200hp Motor. 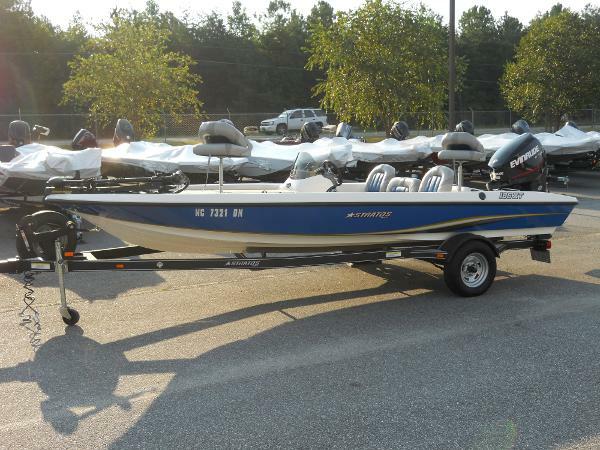 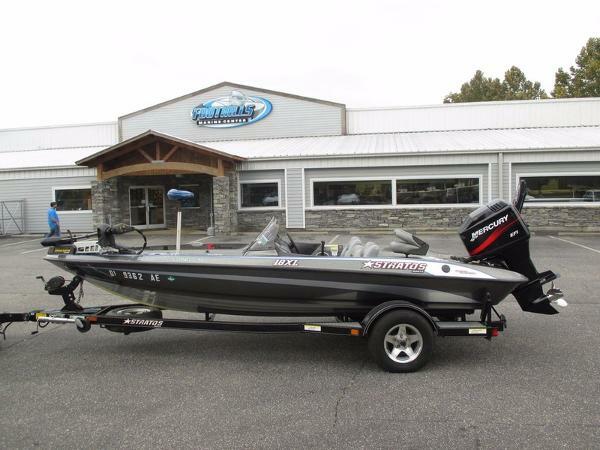 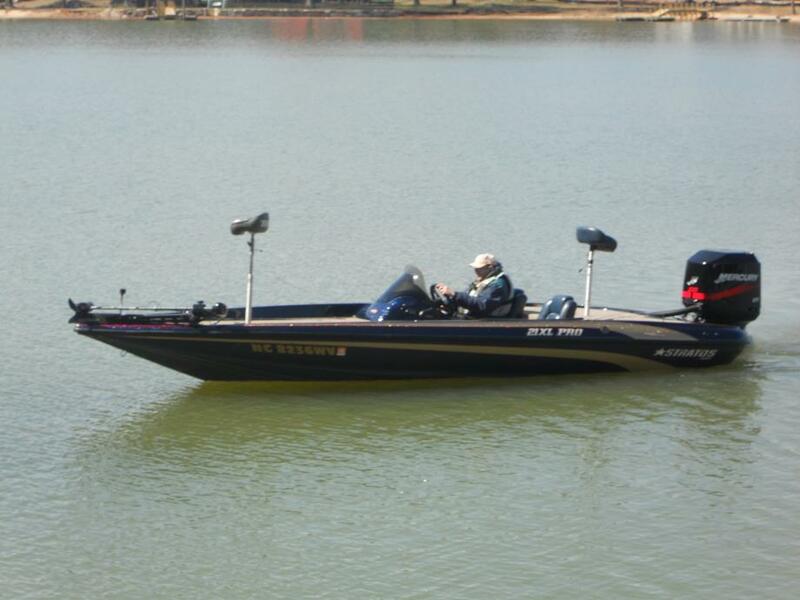 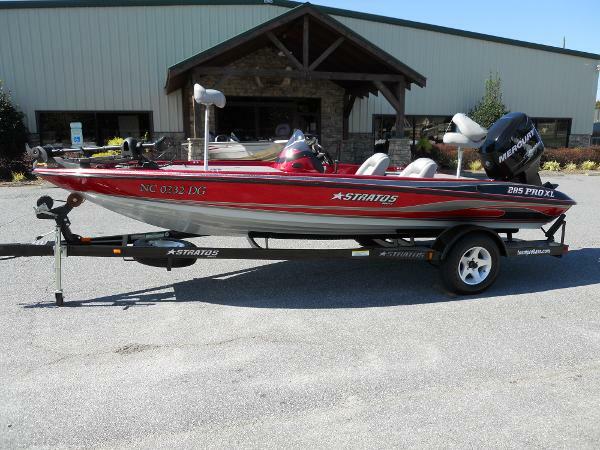 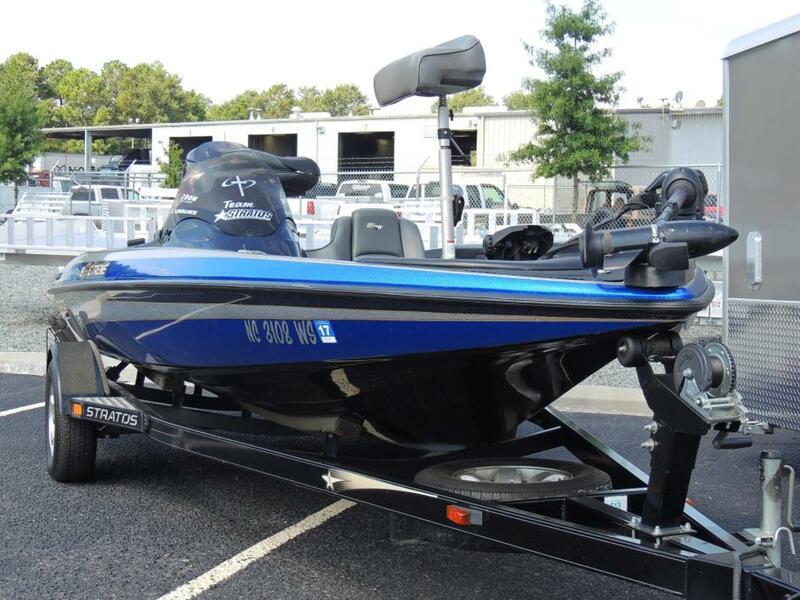 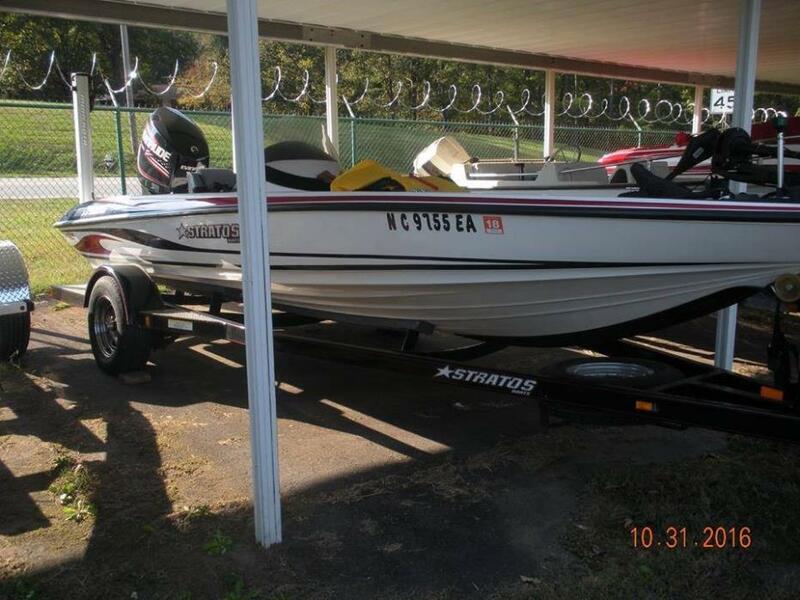 This boat is in great shape, has a ski pylon, bass seats, trolling motor, 2 depth finders, dual axle trailer, one owner.